Wave Alchemy has announced the release of Drum Tools 01 – Minimal Techno & Tech House, a collection of electronic drum samples. Drum Tools 01 – Minimal Techno & Tech House is available to purchase for £39.95 GBP. A selection of free sounds from Drum Tools 01 is available to download from the product page (free registration required). 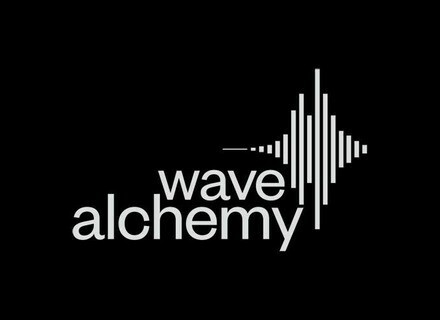 Wave Alchemy - Electro Collection Wave Alchemy announced the release of their second sample pack bundle, Electro Collection, which combines the Electro House Underground and Electro house Progressions sample packs for £49.95 (saving you £25.00).